The high cost of family orthodontics today has made it a major challenge for many, especially parents trying to afford much-needed braces for kids. Discover some savvy solutions for making braces affordable. According to research in family orthodontics, the cost of orthodontics varies by many factors such as a patient’s dental needs, the type of treatment chosen, and the state where the orthodontist practices. Plus, certain types of family orthodontics treatment can cost much more than others, with metal the most affordable braces and removable clear aligners the most expensive. Family Dental Insurance Coverage – Today, many family health insurance companies cover orthodontics. They often may pay for either all or a portion of family orthodontics treatment, especially in matters of braces for kids. Insurance plans typically pay for a portion of the down payment and disperse the remainder throughout orthodontics treatment. 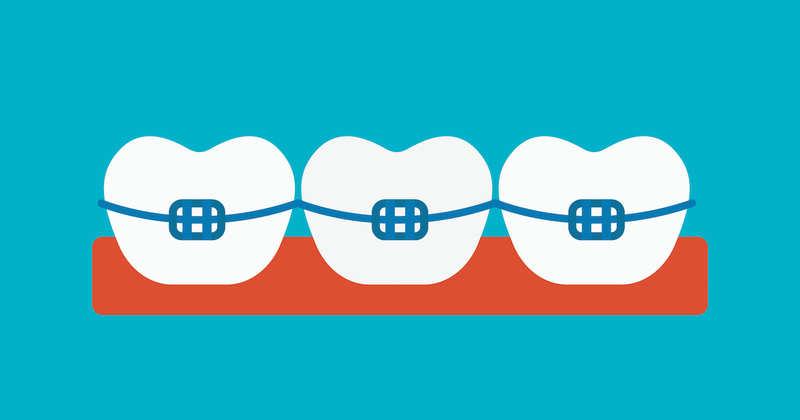 Check your policy or contact the company to see if they cover braces. If they do, find orthodontists in Bradenton that accept your insurance plan. Financing and Payment Plans – Many orthodontists in Bradenton offer flexible payment plans, with some even interest-free. Talk to your orthodontist to see if they have affordable financing plans.